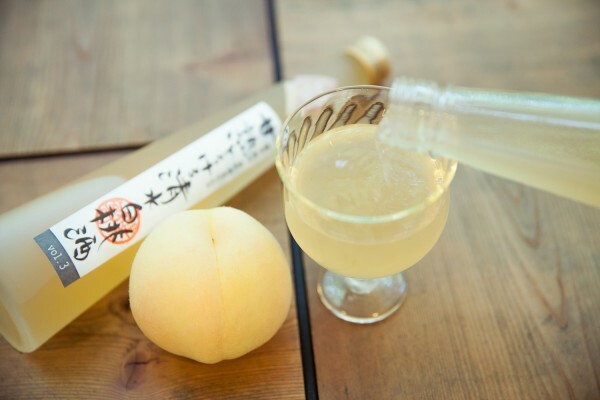 Known as the “best flavor in Japan,” Okayama’s white peaches are fragrant and boast an elegant sweetness. 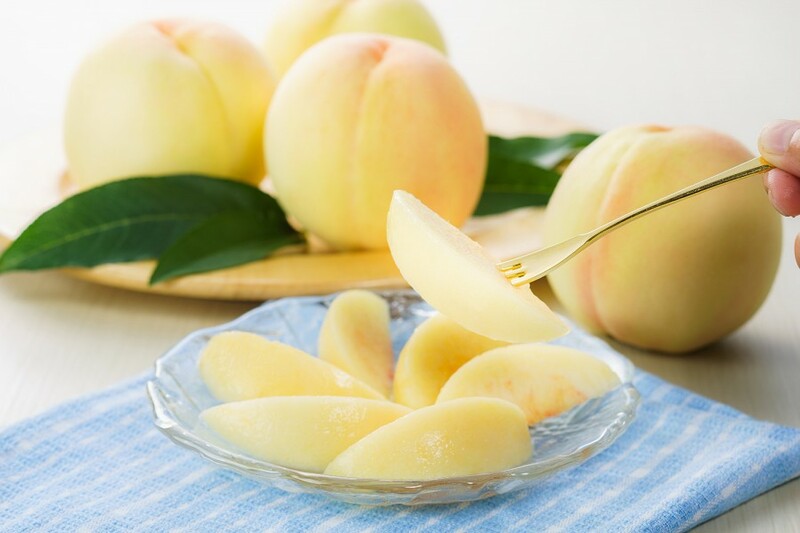 Carefully grown with time and effort, Okayama’s white peaches feature beautiful white flesh with a rich and mellow scent for a truly unique taste. 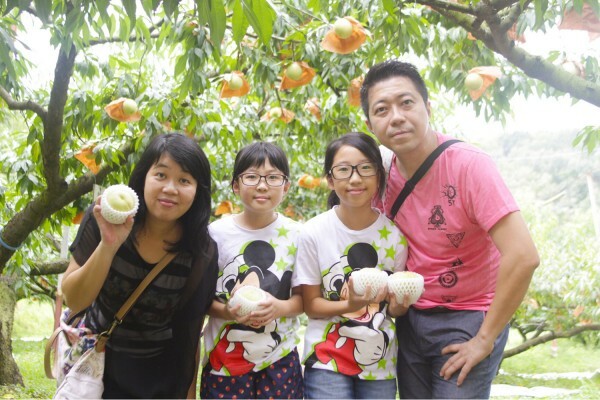 Every summer, the various fruit farms in Okayama open their doors for visitors to pick their own peaches and eat them on the spot. Don’t miss this wonderful experience! 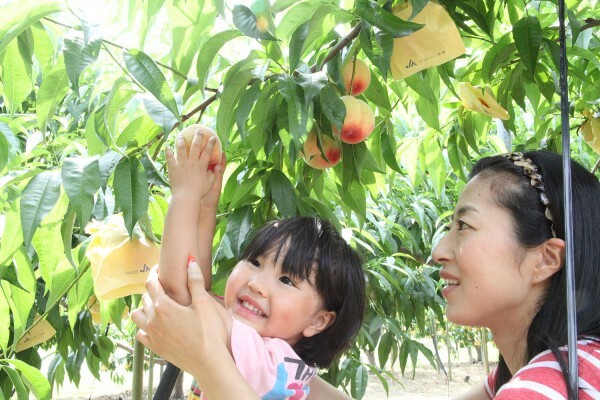 The timed all-you-can-eat plans and plans for bringing picked peaches home as souvenirs are popular. Come and try the various kinds for yourself! 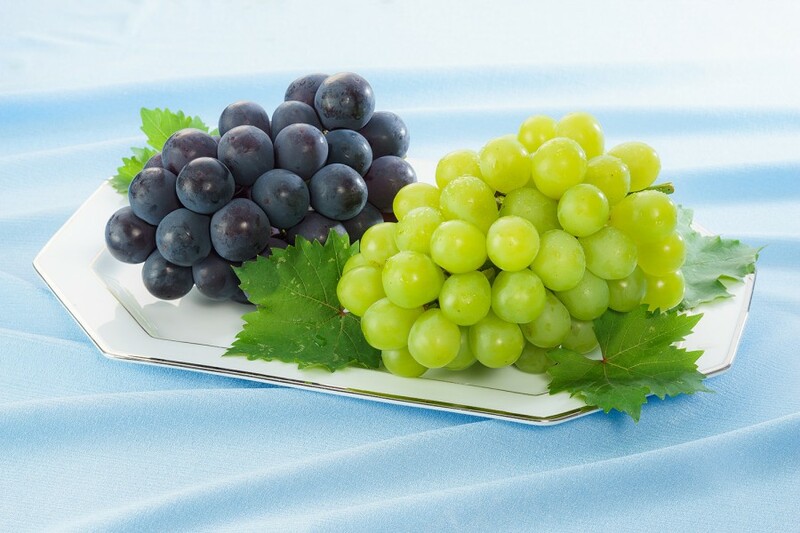 Okayama is home to a rich variety of grapes, from Japan’s largest production volume of Muscat of Alexandria to Shine Muscat (which can be eaten skin and all) and Pione. The autumn harvests of each fruit farm are popular with both children and adults. 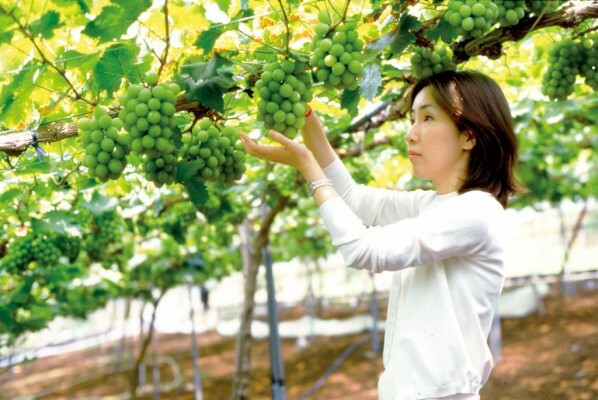 Conveniently located about 10 km from Yunogo Onsen, Mimasaka Farms offers both grape cluster-picking plans and all-you-can-eat plans. Enjoy all the Muscat and Pione you can eat in this fruit farm’s quiet, countryside location. 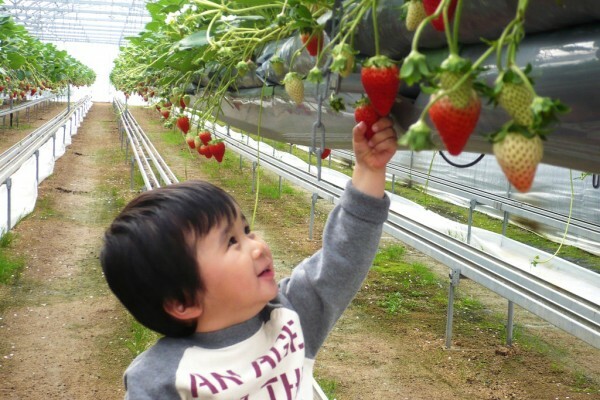 Feel the freshness of Okayama’s bright red strawberries. Visitors can pick fresh strawberries ripe on the vine and compare the tastes of several varieties right on the spot! Enjoy an all-you-can-eat timed experience (reservation required) or buy souvenirs to take back home. This fruit farm is a part of the Yamada Bee Farm. 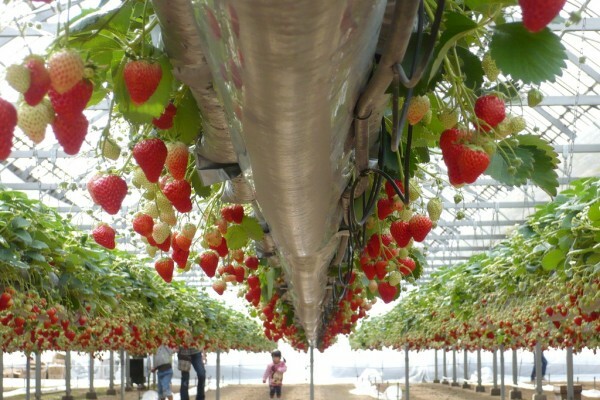 Visitors are welcome to enjoy a variety of strawberries. 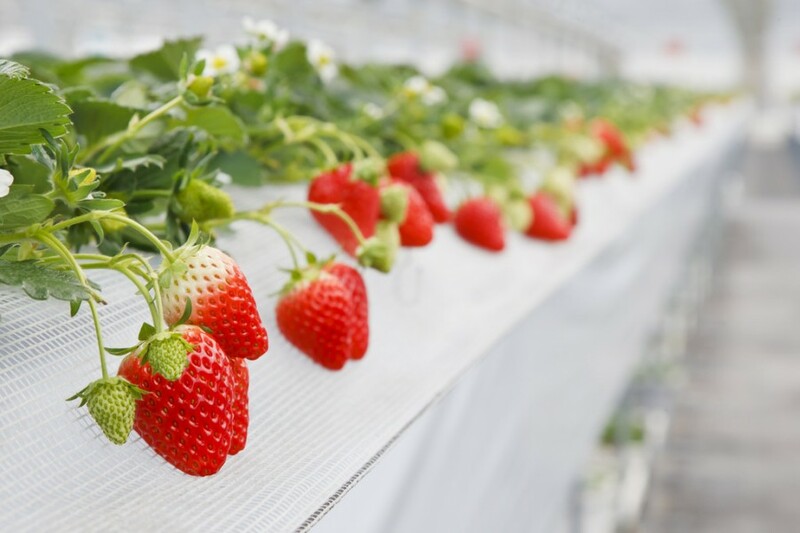 Considered one of the best gardens for picking strawberries, the Noumaru Engei Kibiji Noen Farm not only offers visitors the chance to compare varieties but also offers a unique soft-serve ice cream made from freshly picked strawberries. Sample Seasonal Fruits All over the Town! 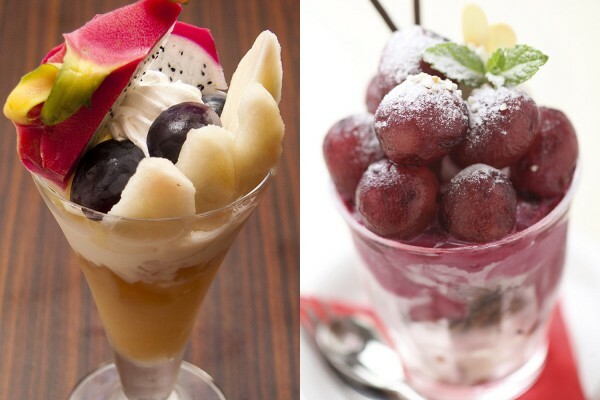 How does a uniquely lush parfait topped with seasonal fruits sound? Home to numerous hotels, cafes, and restaurants offering creative fruit parfaits made with generous helpings of peaches, grapes, melon, and other seasonal fruits, Okayama is often hailed as the “City of Fruit Parfaits.” Just look for the flags and posters set up as markers! 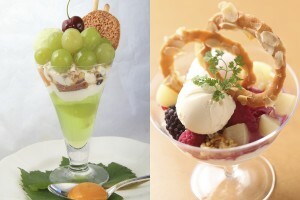 Okayama’s processed goods such as jellies and liqueurs allow visitors to enjoy the delicious taste of fruits all year long. 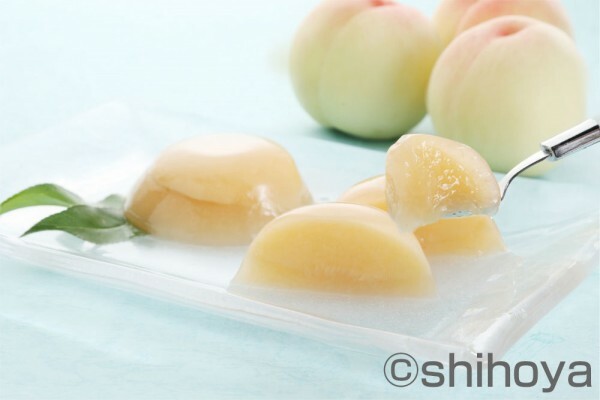 Enjoy eye-catching chilled sweets that encapsulate the lush flavor of the fruits within, some with white peaches, Okayama’s specialty. Just like raw fruit! 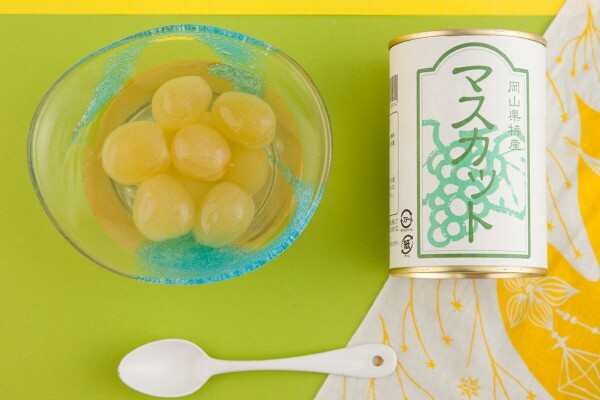 Enjoy choice canned fruits carefully prepared from hand-picked Okayama specialty fruits. Made from white peaches, Pione grapes, and other fruits, these liqueurs are sweet and gentle on the tongue.